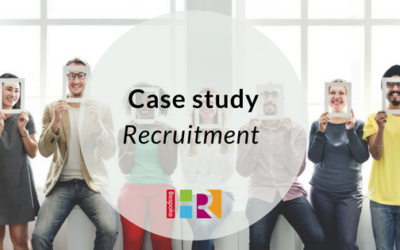 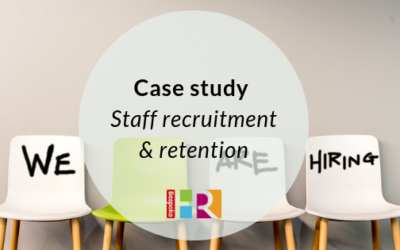 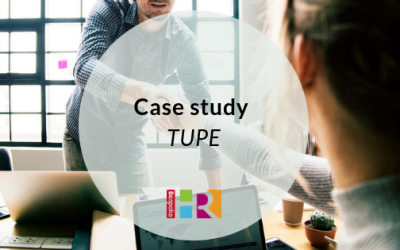 Discover how we helped one business improve its staff recruitment process, and retain its employees. 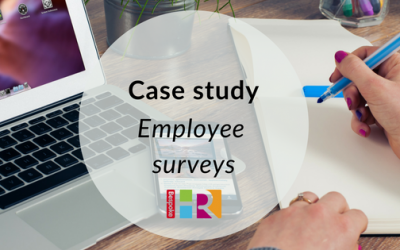 How using Employee Surveys can make your business more attractive to prospective employees and clients. 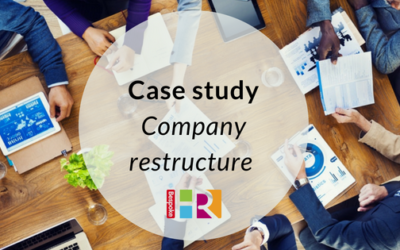 How we helped a small company overcome the lack of company structure, resulting in improved staff morale and a more efficiently run and profitable business. 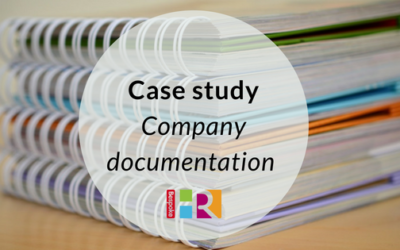 A Bespoke HR Health Check revealed that a small company had no employment contracts or other company documentation, leaving it in a vulnerable position.